January isn’t over… So it is not too late to wish you an happy new year 2017 rich of softness, warmth and sharings ! If I’m on maternity leave until the end of February to enjoy those first months (and, let’s be honest, to try to find a new organisation in our new 5-members-family life), my brain is working hard, with llots of ideas which, I hope, will grow and realize themselves in the next few months : new knitting patterns (of course), yarn festivals, but also some other projects to develop my company… I can’t wait ! 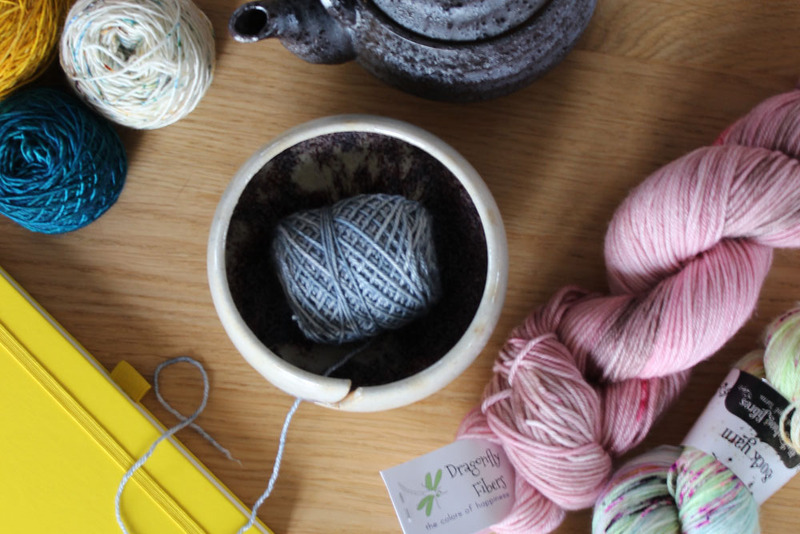 I am also trying to revive this little blog of mine… I have so many knitting projects to show you… Let’s meet here in a few days ?! ?